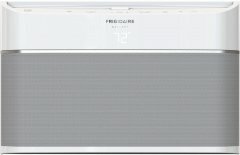 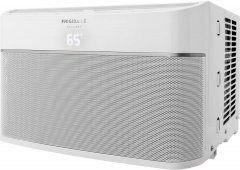 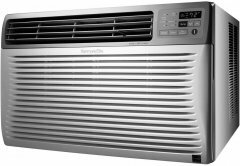 Given its compound ranking of 86%, we determined that the Frigidaire FGRC1044T1 is, as of now, Alphachooser's best smartphone-controlled air conditioner 2019. 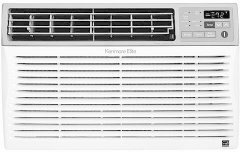 We also believe that our 942 reviews sampled from our sources give us a high confidence level (more on confidence levels) that allows us to call it a "no-brainer best choice." 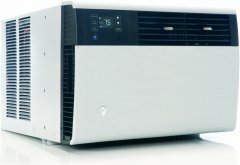 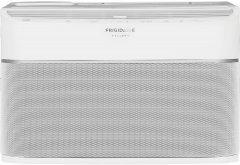 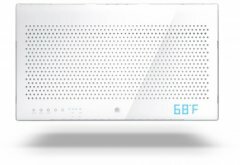 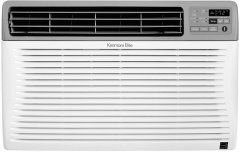 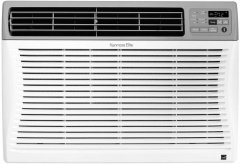 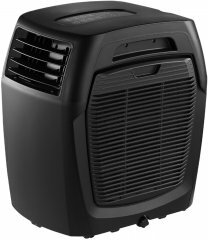 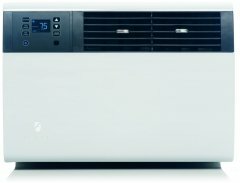 With its star rating of 4 averaged from 325 reviews, here is second best smartphone-controlled air conditioner. 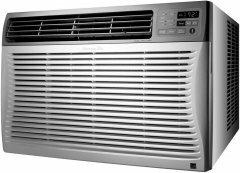 * Btw, our choices are based on an in-depth analysis of hundreds of smartphone-controlled air conditioner reviews from across the web.